At its core, Carleton’s most ambitious fundraising campaign ever revolves around a simple message: collaborate with the university and help it give back to the community — in Ottawa, Ontario, Canada and beyond. 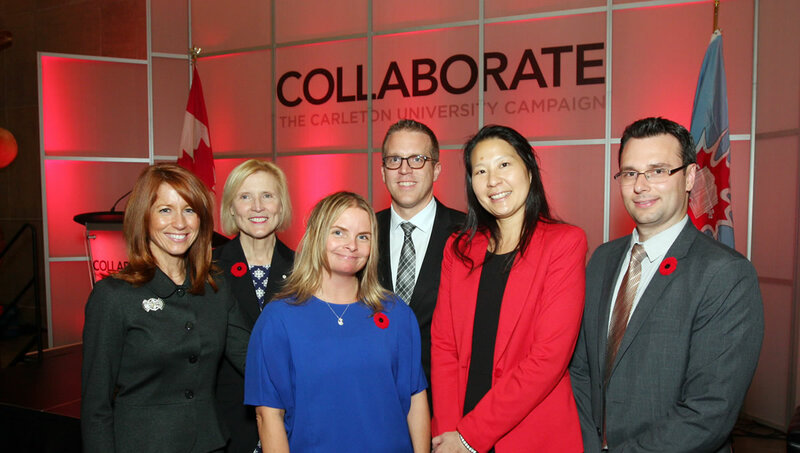 ​“We don’t want people to give to Carleton but to give through Carleton,” Chief Advancement Officer Jennifer Conley said before the public phase of the university’s Collaborate campaign was launched Nov. 5. “This is not just about bricks and mortar or scholarships and research, although all of these things are, of course, veryimportant. We want to do social, economic and community good. We were created for and by the community, and we serve the community. On the cusp of the university’s 75th anniversary in 2017, the campaign renews Carleton’s founding mandate to be “Here for Good.” And by supporting academic, research, student and administrative priorities that build sustainable communities and global prosperity, it also aligns with the university’s guiding Strategic Integrated Plan. The campaign’s goal is $300 million, which the university hopes to raise by the end of 2018. 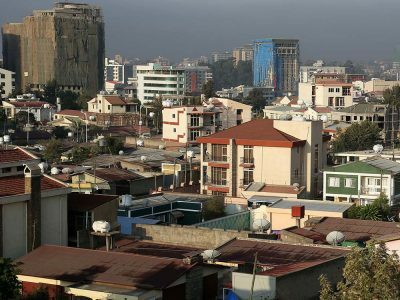 The quiet phase of the fundraising effort, which ran from 2010 until now and rallied key stakeholders to invest in major projects, has already generated $176 million. 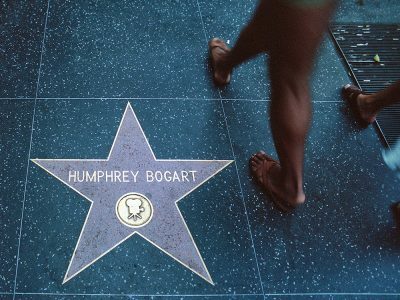 ​But the campaign is not only ambitious in its financial aspirations. 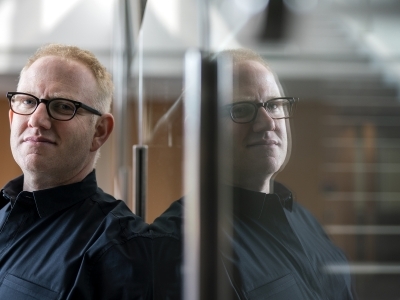 By encouraging donors to play an active role in the projects they support, the university also wants to change the culture of philanthropy at Carleton. ​Donors have always put trust in and developed relationships with the institutions they support, says Ryan Davies, the university’s director of advancement communications. Now, through Carleton’s FutureFunder website — the first Canadian university crowdfunding platform — all individuals can support specific initiatives and they can see online how their contributions help projects achieve their fundraising goals. The Carleton Disability Awareness Centre (CDAC), for example, ran a FutureFunder campaign to raise money for an accessible chest press in the university’s fitness centre. The campaign’s online fundraising inspired interest and helped the CDAC secure a government grant to buy the chest press and other accessible exercise equipment. 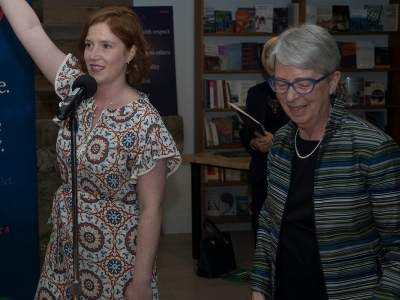 Another FutureFunder campaign, championed by the office of President Roseann O’Reilly Runte, sought to raise $20,000 for a World University Service of Canada bursary to bring a refugee student to Carleton. It exceeded its goal this fall. Donor-funded research is also a key part of FutureFunder. Last year, a research project exploring the causes of the peanut allergy epidemic attracted crowdfunding support and, after an article in the Toronto Star, the professor and students conducting this experiment were contacted by parents and support groups for people with allergies, starting a conversation about the value of using scientific research to address this widespread issue. These community-level projects play a role alongside major philanthropic contributions, such as the multimillion- dollar giftfrom the estate of the late Canadian diplomat William Barton, which established scholarships and research efforts to advance studies in arms control and peacekeeping; and the $10- million donation from Ottawa’s Wesley and Mary Nicol Charitable Foundation, established by local developer Wes Nicol, toward the construction of a new building for the Sprott School of Business. 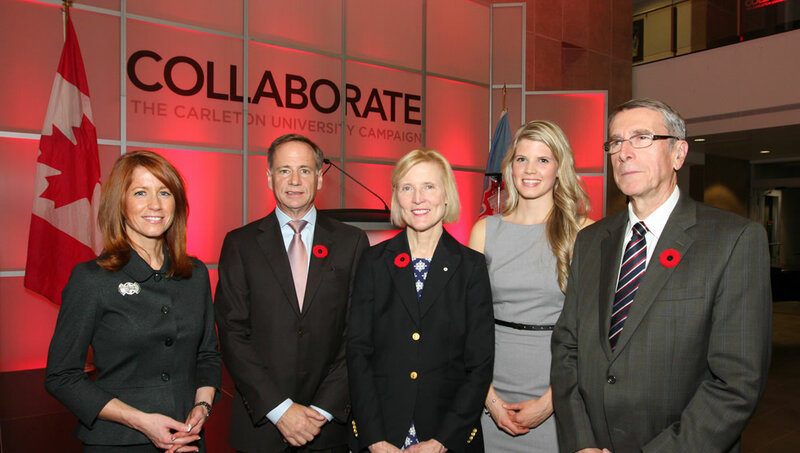 At the Nov. 5 launch event, campaign champions included Daniel Fortin (retired president of IBM Canada and a Carleton engineering grad) and Christopher Carruthers (a health care consultant and the former chief of staff of the Ottawa Hospital), as well as a Carleton grad and vice-chair of the university’s Board of Governors. Both spoke about their reasons for getting involved. 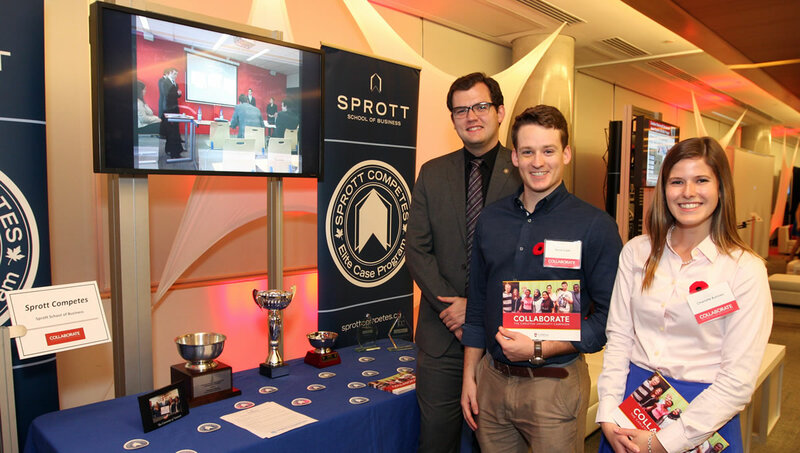 The spirit of collaboration at the heart of this campaign also brings together the Carleton community. Each faculty, for instance, is encouraged to raise $2 million for a new chair (with matching funds available) that will address its research and educational priorities. And the annual campus campaign also launched on Nov. 5. It culminates this year on Dec. 1, Giving Tuesday, when the university hopes to double its goal for the third consecutive year. Moreover, knowledge and wisdom from Carleton’s Master of Philanthropy and Nonprofit Leadership program — the first program of its kind in Canada — will inform the overarching campaign. Collaborate With Carleton. Let’s Do Good Things for the World. Carleton’s Film Studies program will screen Casablanca on Nov. 26 2017 as the university’s 75th anniversary celebrations draws to a close.